In my opinion, the title of the last module of BSAEP, “Agricultural Perspectives” is more than well-chosen because it refers to tomorrow’s agriculture. Agriculture that, to my luck, in our farm has alredy begun today. We use with great interest all the elements of precision agriculture, so by participating in this module I have managed to deepen the knowledge already held, but especially to find out new things that I will certainly try at some point. I found it very interesting how the trainer approached the subject, but also how he managed to connect the agriculture with the digital era. The module also had a cereal trading and risk management component, which I can say that has managed to shed light on this segment of agribusiness, and definitely it will be hanging hard in making decissions from now on. 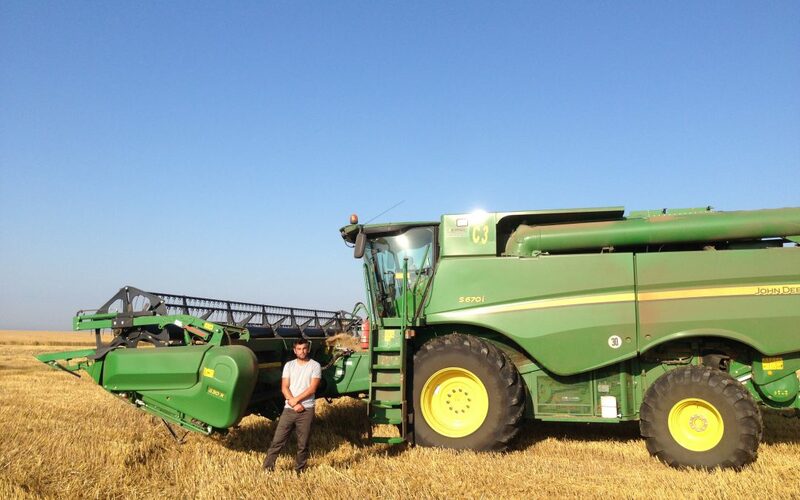 “Alexandru SIMA – Agronomic Engineer, Concordia Agro.